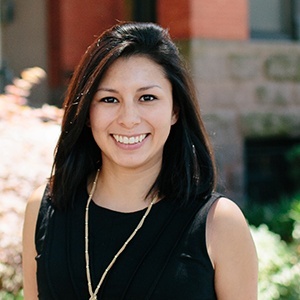 December 6, 2018 Claudia is a Business Development Manager of Residential Services at Arlington Transportation Partners. She has been enjoying her morning reading time on the Metro and multi-modal afternoons since 2014. ATP Takeaway: The days of docking a Capital Bikeshare bike in Crystal City then walking a mile to Gravelly Point are over. Visitors can now ride Capital Bikeshare directly to the park. A long-awaited Capital Bikeshare station was installed at Gravelly Point in December 2018. This means that people riding Capital Bikeshare from Washington, DC, Rosslyn, and Crystal City can finally dock bikes directly at Gravelly Point and enjoy the park without incurring overage fees. To celebrate this momentous occasion, we look back on the days before the new station to see what was previously impossible but is now a reality. Imagine you are using Capital Bikeshare to ride home from work in Rosslyn. The bright sun and the breeze rippling through the grass are beckoning you to stop and enjoy the serenity. In the old days, you would have had to choose between stopping in the park and incurring usage fees or continuing onward to the nearest station in Crystal City a mile away and walking back. Now you can dock your bike, take some time and smell the jet fuel. Before the bikeshare station, if you wanted to dine under the shade of an airplane’s wing, you would have had to either pack a large kit and walk at least a mile on Mount Vernon Trail or drive. And let’s face it, finding a parking spot at Gravelly Point in picnic weather is, well, no picnic. But now it’s easy. 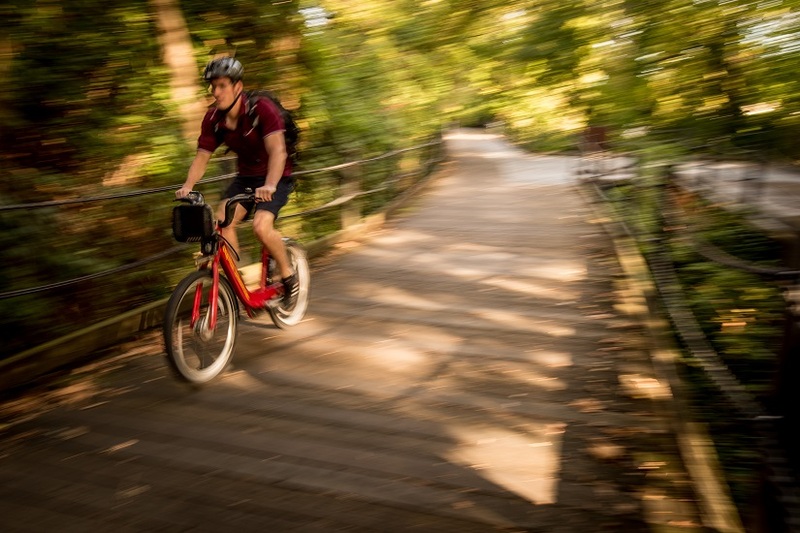 Food and cutlery can be packed into your everyday backpack, and chairs or blankets can be strapped into the basket found at the front of all Capital Bikeshare bikes. Mount Vernon Trail consists of 18 miles of paved trail perfect for taking a stroll or connecting to other memorials and monuments. On breezy days, Gravelly Point feels conveniently close to Crystal City. However, in situations when you find yourself needing to leave quickly—such as when the weather suddenly changes—a mile-long walk back to civilization can seem like a long journey. But with the new station if you find yourself needing to get somewhere quickly from Gravelly Point, you can just take a bike and ride away. Arlington County residents and visitors are fortunate to have so many national parks nearby. For more information about how to get to special local amenities near your building or hotel, contact your Arlington Transportation Partners representative.